Save Hundreds of Pounds! Lower Maintenance Costs – The Same High Standards. 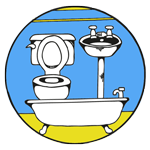 Our products have been successfully used in millions of bathrooms around the world for over 30 years in over 50 countries. 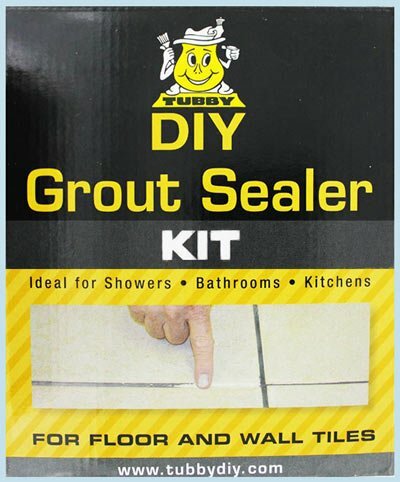 The Tubby range of DIY products has been developed using the experience gained from years of full service, in-position professional bath resurfacing processes but has been cleverly adapted to offer the same high quality material in a more cost effective DIY package. 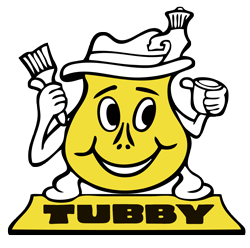 With no expensive and time consuming re-plumbing and re-tiling, Tubby removes almost all of the hassle and reduces lost occupancy and out of service room times saving you money. What’s more, almost no specialist skills are required to use our Tubby kits so whether you are doing the work yourself, you have a private handyman or a team of in-house maintenance personnel, you can be assured of a very high standard finish. We offer large savings if you have an ongoing requirement or you buy in bulk. As well as offering great bulk discounts we can also help you save on shipping and even advise you or your maintenance staff on how to get the best results from our products free of charge.